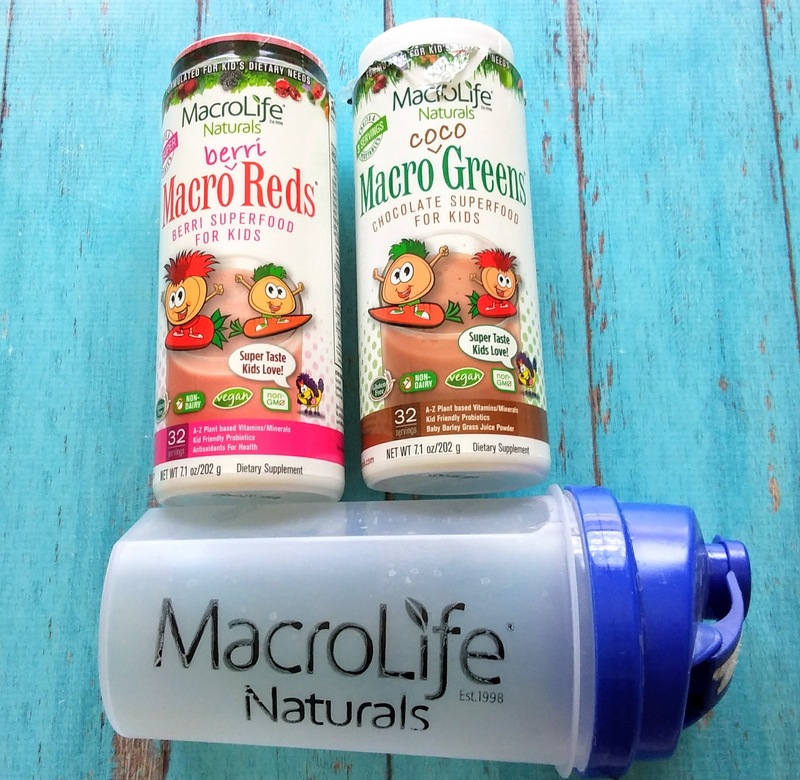 Would you like to win a prize pack that contains Macrolife Naturals Macro Coco Greens and Macro Berri Reds? 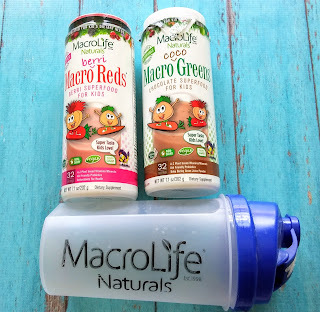 Then enter a Giveaway for an awesome prize pack from Macrolife naturals. The Giveaway starts April 7th and ends April 22nd, 2019. I like all the vitamins and that is has 70% less sugar than other drinks. One of the benefits that I really like is that this product contains complete raw superfood and powerful antioxidants. The benefit that I do like is that it has •3.5 billion probiotics and enzymes aid digestion and support immune system. I like the probiotics in it! I like how it does not have high fructose corn syrup or artificial ingredients. I like that it is 3 servings of fruit/veg. Kids do not get enough daily- almost none of us do. The benefits that I like best are the 3.5 billion probiotics and enzymes aid digestion and support immune system, and they have 3+ servings of fruits and vegetables. Thanks for the giveaway! I love this product for the stuff they leave out; NO salt, starch, maltodextrin, wheat, gluten, corn, stabilizers, pesticides, herbicides or dairy animal product! I like that it has 3+ servings of fruits and vegetables. 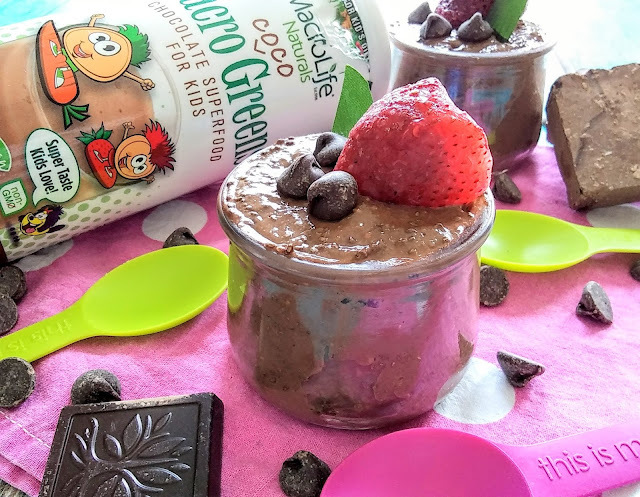 There are no artificial colors, alcohol or preservatives!